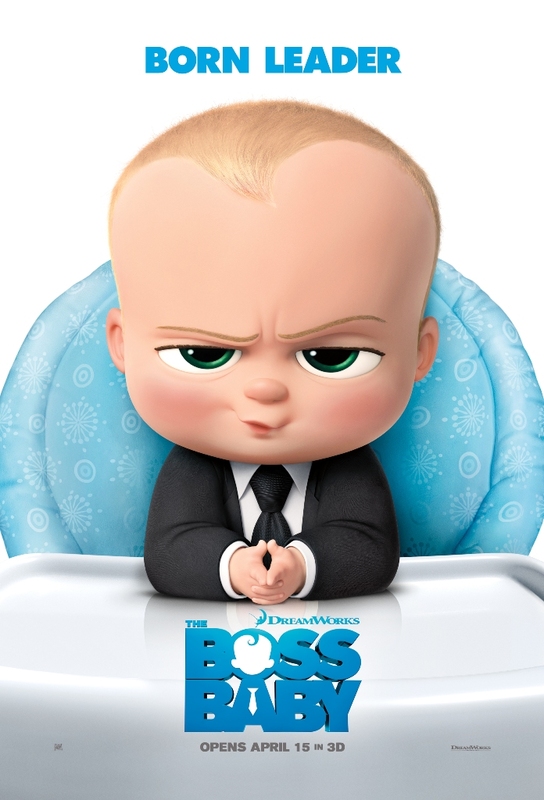 The titular character, “The Boss Baby” is voiced by talented veteran actor Alec Baldwin, and from the day the baby arrived, seven-year-old Tim (Miles Bakshi) knew this fast-talking, briefcase-carrying baby was trouble – after all, there’s only so much love to go around, right? But as Tim embarks on a mission to win back the sole affection of his parents, voiced by Liza Kudrow and Jimmy Kimmel, he stumbles upon a secret plot that threatens to destroy the balance of love in the world – and this brash baby executive masquerading as his new brother is at the center of it all. Now, they must come together as true brothers to stop the dastardly scheme, save their parents, restore order to the world, and prove that love is indeed an infinite force. Based on Marla Frazee’s 2010 award-winning picture book of the same title “The Boss Baby,” the movie is directed by Tom McGrath and will open on April 15, 2017 (in Phils. cinemas) from DreamWorks Animation and 20th Century Fox to be distributed by Warner Bros. Follow 20thCentury Fox (Philippines) on Facebook, 20thcenturyfoxph on Youtube, 20CenturyFoxPh on Twitter and 20thCenturyFoxPh on Instagram for more exciting updates. “The Boss Baby” will also be available in 3D screens nationwide.